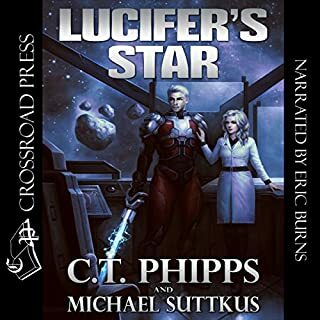 What did you love best about Lucifer's Star? A top-notch performance of an exciting sci-fi adventure. 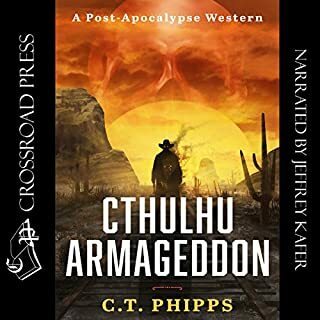 Phipps has a way of presenting a clean, concise, simple story to the reader no matter how complicated or outlandish his worlds are. Which character – as performed by Eric Burns – was your favorite? A fun sequence was the battle with the invisible Chells.